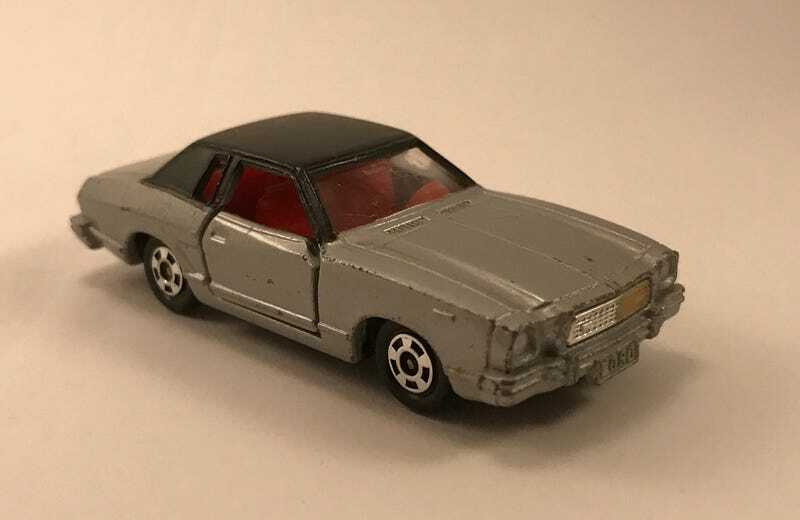 I got this Tomica Ford Mustang II Ghia at the same flea market as before. It’s actually my only Tomica at the moment. Kinda sleek, but still the “odd” Mustang. The grille is rather odd. It’s actually in pretty good condition. The wheels do flop inwards a bit, but that’s because they’re rather thin and don’t quite fit the axels.